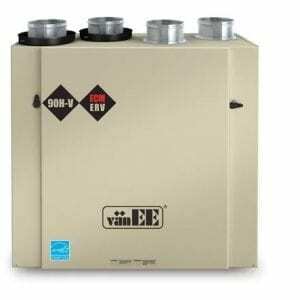 About – EM Air Systems Inc. 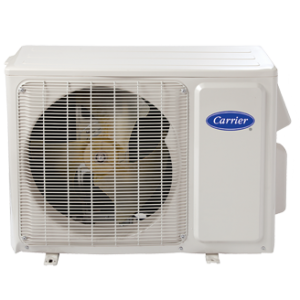 The 1990’s introduced new technology, which gave birth to a new philosophy at E-M Air, ”Making You Comfortable is what we do Best.” Our goal is to be your total comfort partner by creating the best possible home environments. In the years since, management and staff have worked diligently to make the philosophy more than just a slogan. 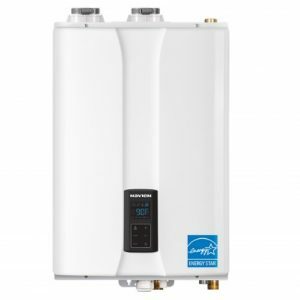 E-M Air prides itself with the success in satisfying the thousands of homeowners and families who have trusted them with their homes heating, air conditioning & IAQ requirements over the past 30 years – as well as the thousands of new home installations for many of Toronto’s finest home builders. OK, We Are Successful…. So… Why Buy from E-M Air? Fair prices. 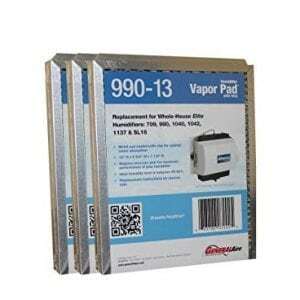 The lowest price possible for the quality and service you really need. Brand names with long proven records of reliability and quality. Choice of products and price points. A solid track record since 1987. Our staff is factory trained, insured and experienced. We keep up with new technologies to ensure that we deliver the best possible home environment for you. Good advice based on our years of experience. We are neighbors of yours, and are proud of the company we have built. 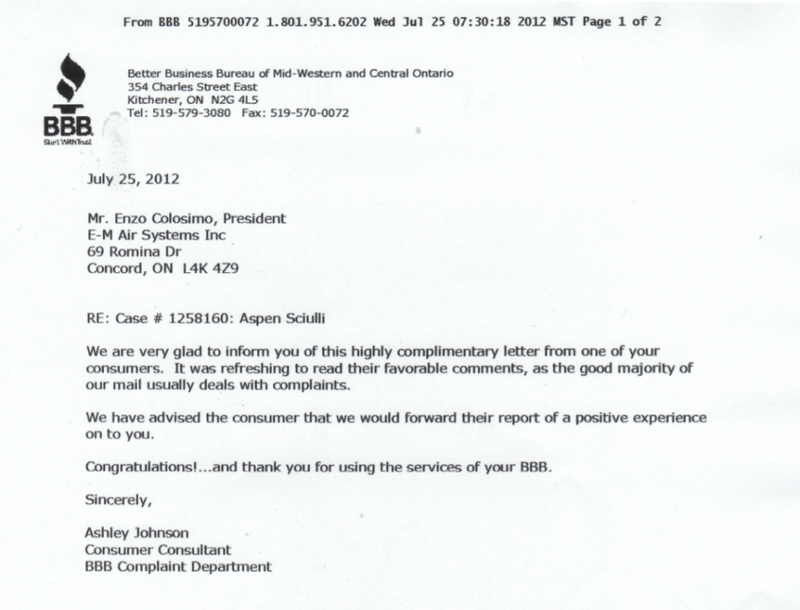 Better Business Bureau of Mid Western and Central Ontario…. 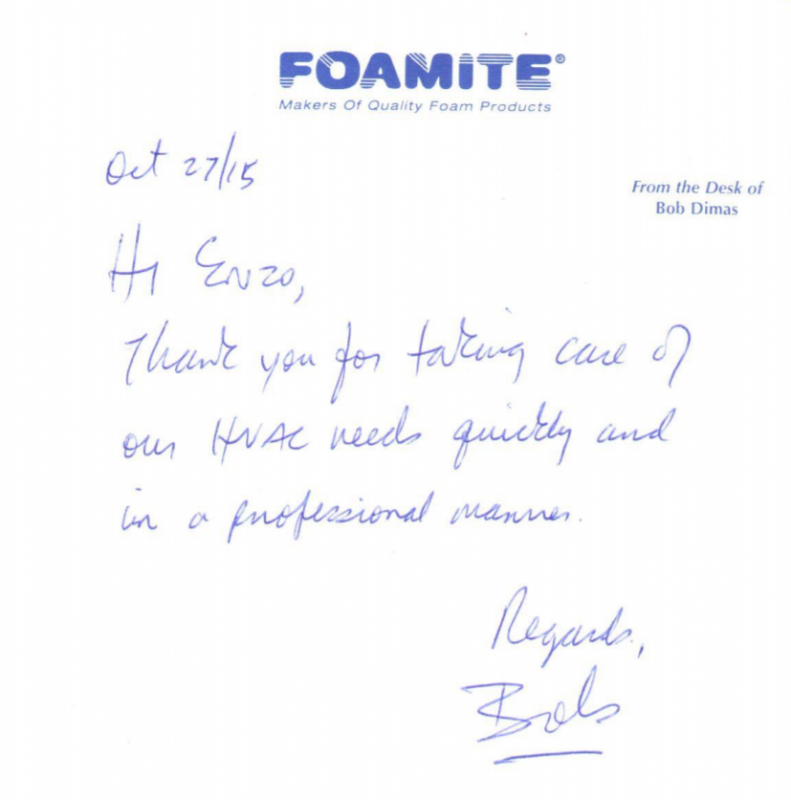 Master of Quality Foam Products…. 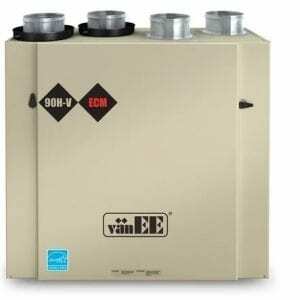 Just wanted to say what a great experience we’ve had with E-M Air in getting a new replacement furnace. All the way from your initial sales call where you answered all of our questions to the installers who were extremely efficient, professional and polite to your return visit to answer our additional questions. Now, only thing left is we’re waiting for our rebate! 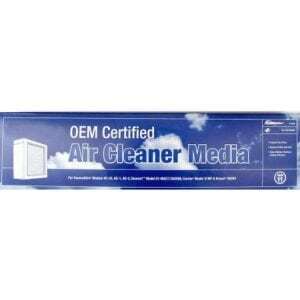 We would definitely recommend E-Air to our family and friends! 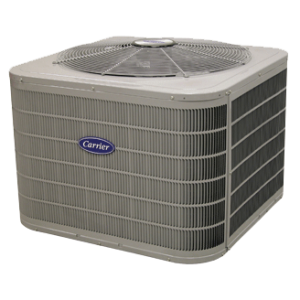 I want to thank you and your team for exemplary service from start to finish during the recent install of my new furnace and AC. 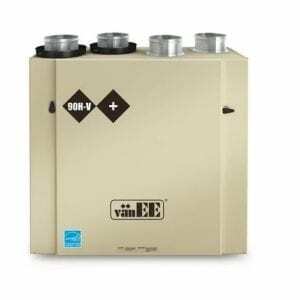 On the sales end, Dennis Spencer took the time on his site visit to walk me through the process of selecting the most appropriate system for my size home and help me understand how HVAC systems work in a home and how the technology has improved compared to my 20-year-old furnace. He worked out different furnace and AC system pairings and pricing options to suit my budget. The install crew were professional, focused, and put in a long day to get my new system up and running like a charm. Dennis came by during the install to say hello and see how things were going which I very much appreciated. 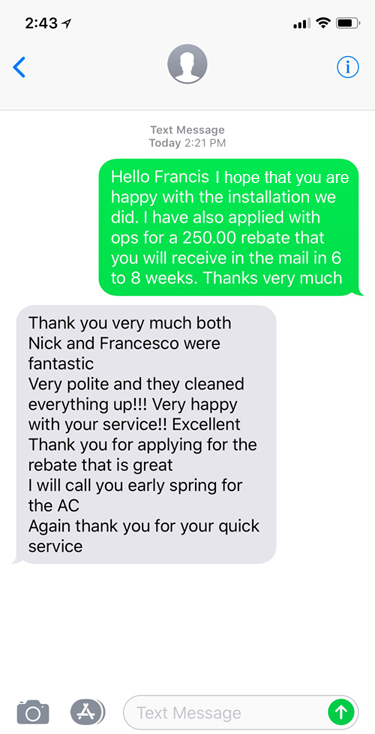 Enzo, I interviewed several other HVAC companies for this job and EM Air Systems set the bar much higher for customer service and performance excellence. Thank you! Feel free to post my comment on your website and use my name. As found on Home Stars. I found EM Air on an Internet search and fired off an email that was responded to quickly by the owner of the company (always a good start in my books). The salesman I was handed over to was friendly and courteous, making no attempt to oversell me. When the install date arrived the tech was there before I left for work around 9:00am and still at our house when I got home at 6:30pm. Without going into details it was obviously a difficult retrofit but there was not a hint anger in his voice and no mention of an additional charge because of the herculean ten hour install. Hard to believe we were just lucky, these guys are good. 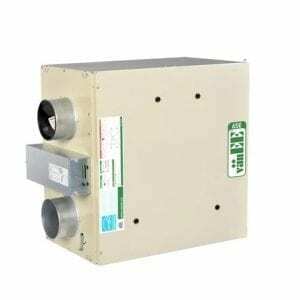 I recently purchased & installed a new air condition (2ton) from E-M air system in my new house. Ken was my sale rep, he was courteous & helpful. They have their own technician installed my A/C and cleaned up after the installation. 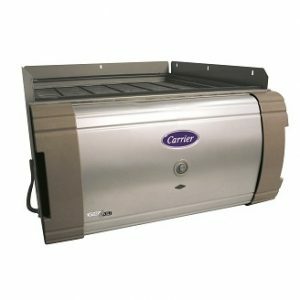 So far I am very satisfied with the service & installation. I would definitely recommend this company. 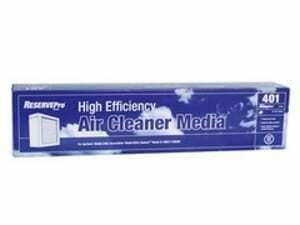 Keep up the good work E-M air system. Enzo and Marissa are very good and helpful. They do mostly commercial jobs but they are willing to help out. I would recommend them for any heating or air conditioning job you have.